Buildco Projects can provide solutions for office fitouts; shop fronts; retail outlets; cafes, restuarants and clubs; schools, colleges and universities; surgeries and medical centres; retirement homes and community villages; medium density housing; industrial complexes and warehouses; and Government or private works. Buildco Projects are experts in residential and industrial construction as well as government works. 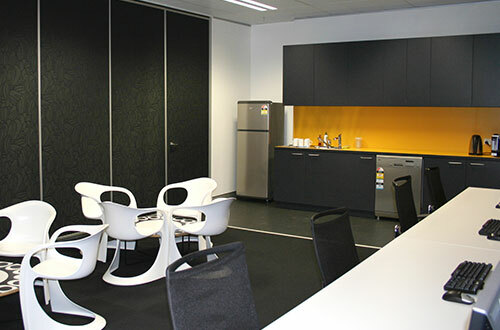 We have completed several developments throughout Sydney and numerous projects for government agencies. From high end office fitouts, shop fronts and retail outlets through to cafes, restaurants and clubs, Buildco Projects has it covered. 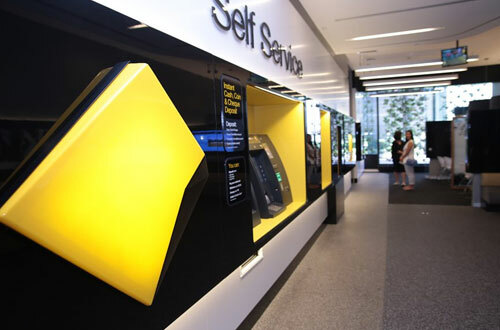 Just some of our clients include McDonald’s, IGA, Franklins, Lend Lease and Bridgestone. 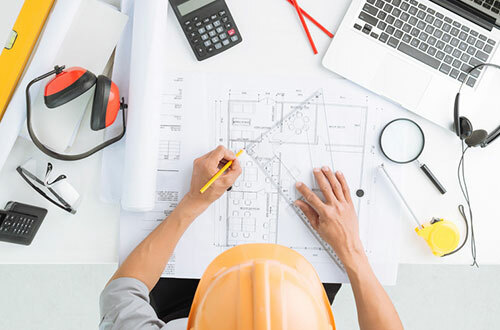 Buildco Projects specialises in office refurbishments and extensions for schools, colleges, universities, retirement homes, community villages, surgeries, medical centres and more.